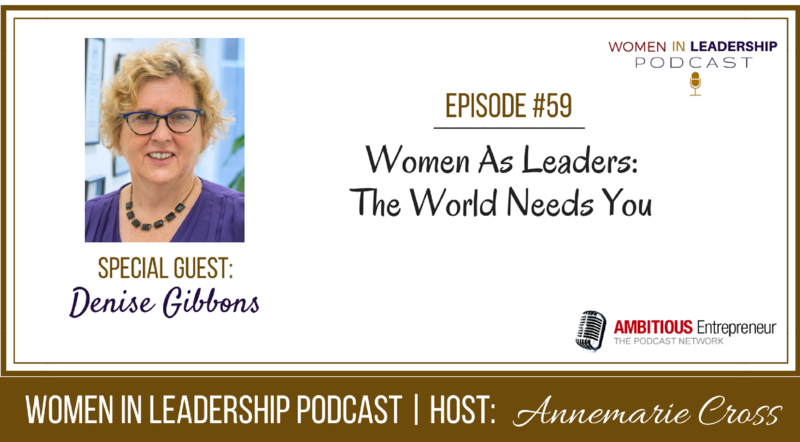 Welcome to Episode 59 of Women In Leadership Podcast. In this episode I speak with Denise Gibbons about the importance of understanding our core strengths and values so we can get clear on our personal value proposition for life. Once we're clear on that it'll permeate everything we are involved in and how we act as leaders. Listen to Denise share more success insights on this episode of Women In Leadership Podcast. The importance of combining parenting and career while gain a better understanding of the intensity of being a mother and the guilt, anxiety and chaos as well as the unbelievable joy that comes with this role. 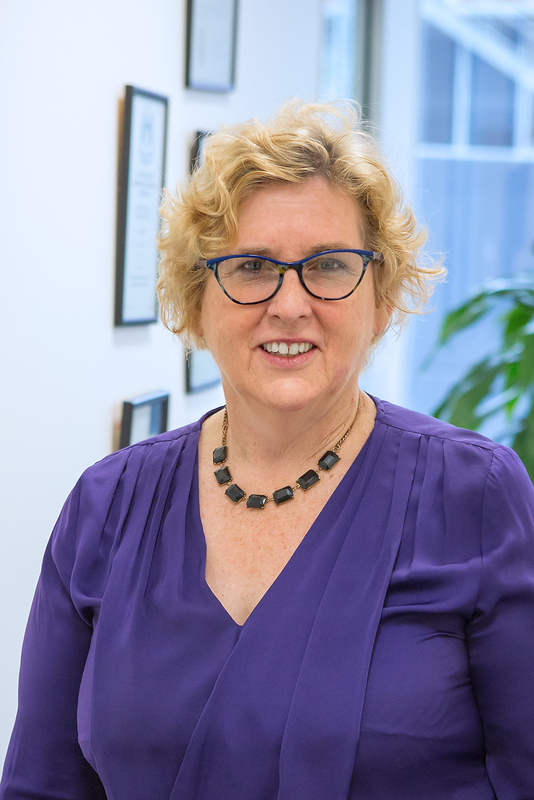 Denise has just published her latest book: Women As Leaders – The World Needs You – A Practical Guide. She is designing Women’s Leadership Programs online and in workshop format to give young women the practical tools and advice to strike the right parent-work balance so that they can become inspirational leaders. Alongside this she continues working with her previous business – Integrity Wealth to help women be financially secure and set up businesses, if they wish. Special Message – are YOU our next Podcast Host Superstar? Are you a Specialist in your field and you support entrepreneurs and small business? Want to increase your visibility, reach and influence in your industry? Want to build a deeper level of engagement with a growing audience of your ideal clients? Looking for a platform that enables you to cut through the noise so you're recognised as a thought leader in your area of expertise? Want your own podcast BUT don't want to handle all the technical/back-end management and ongoing promotion of your podcast? If you answered ‘yes’ the Ambitious Entrepreneur Podcast Network is on the look out for a select group of specialists who are ready to become an influencing voice in their industry.